Being a wedding photographer can be an amazing career choice for those with a keen eye for detail and a creative soul. Being a part of the most important day of someone’s life, capturing all the details and making sure they remember the day as the best ever can be a challenge and a reward in itself. However, the job comes with a very specific set of challenges too. You have to be on your feet at least eight hours or more, and you can go hours without a bite to eat and a sip of water, which if done every single weekend, can prove detrimental for your health. 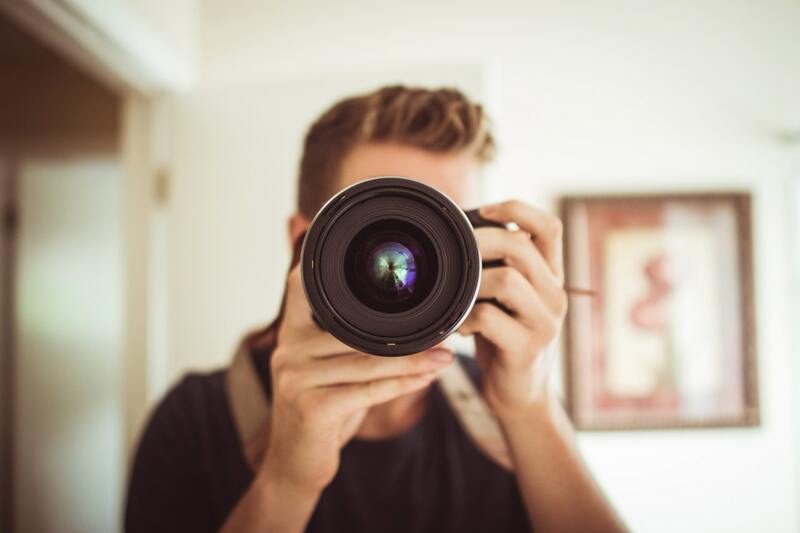 If you are an aspiring photographer or already have a few gigs under your belt, here is how you can stay energized and ready to tackle each job with renewed vigor, making sure all your work turns out amazing. Feeling hungry in the middle of a shoot can easily take your mind off the job at hand, and shift to the rumbles in your tummy. However, you can’t just drop everything and sit down to have a meal. Especially if you are on location, at a wedding, photographing the guests and the happy couple. What you can do is grab a couple of nuts, to keep your energy levels up, and hunger at bay. However, don’t go for the pre-packaged stuff, you can find them raw and fresh. You can go for peanuts, walnuts, add some pecans and hazelnuts, and create a mix that will help you get through the hunger pangs, and restore the energy you need. One of the biggest issues you will be facing is access to beverages, especially if you are working outside in the sun. Nevertheless, staying hydrated is most important, as it will keep your mind sharp, and you will have more drive to go through the entire day. If you don’t drink enough water, you can even get dizzy, and start literally feeling sick. Make sure you carry a bottle of water with you at all times. You can even brand it, and turn it into a walking advert, so all the guests can know who you are and what you do. If you are looking for another type of quick snack, you can always turn to apples or similar fruits, which are a great source of fiber and can help you stay hydrated too. Even better, make a fruit salad, and pack it in your lunch box, so you can munch on it during a break. Add an avocado for the calories, if you know your day might be longer than usual. It will help you feel fuller, but will not weigh you down, and slow you down either. You can also go for something more substantial, again in the salad range, and keep your calorie numbers up, and avoid feeling faint at the most important moments. Even though it might not be the first thing that comes to mind, a bite of dark chocolate can go a long way. It can both keep you full, and unlike milk chocolate, it has a fuller taste, and will help keep your sugar levels up and your focus sharp. You can keep a bar in your pack, and reach for it when you feel peckish. Remember that you need to feel your best in order to perform your best, and you can’t do that if you are not eating and drinking properly. Make sure you make time for a break and a proper meal. You can arrange one with the wedding party, or bring your own, but you do need to leave yourself a window open for food. Even more importantly, remember to hydrate enough, and not just drink water when you feel very thirsty. You will soon realize that you will be spending most if not all of your working hours on your feet, and that you will build up a stamina for the job. If you have come this far, and are not a wedding photographer, but are in the market for one, check out the photography packages offered by Infokus, who will help make your special day even memorable.